For years L.A.’s party impresarios have tried to create a nightlife experience that rivals Las Vegas, and while some have come close, most have fallen short. 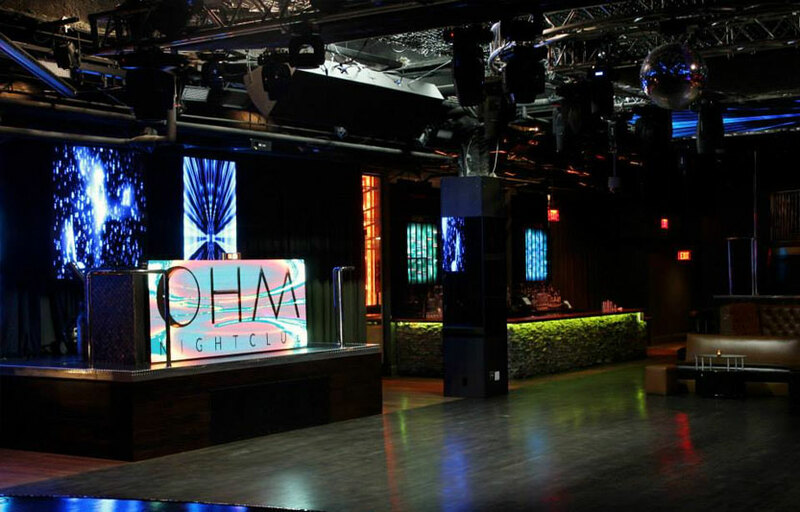 OHM Nightclub wants to change that as the sleek dance club, bar and lounge attempts to woo both local residents and visitors alike with energizing music, specialty drinks and an impressive venue. Perched atop the Hollywood and Highland Center, OHM Nightclub takes having a good time seriously. The main room is pure energy, featuring more than 150 LED panels projecting an alluring glow into the lavishly decorated space. When the gorgeous crowd isn’t grooving to world-class DJs like Z-Trip and Pete Fox, they’re on the spacious Asian garden-inspired balcony complete with a separate bar and ample outdoor seating, all while overlooking Hollywood Boulevard. 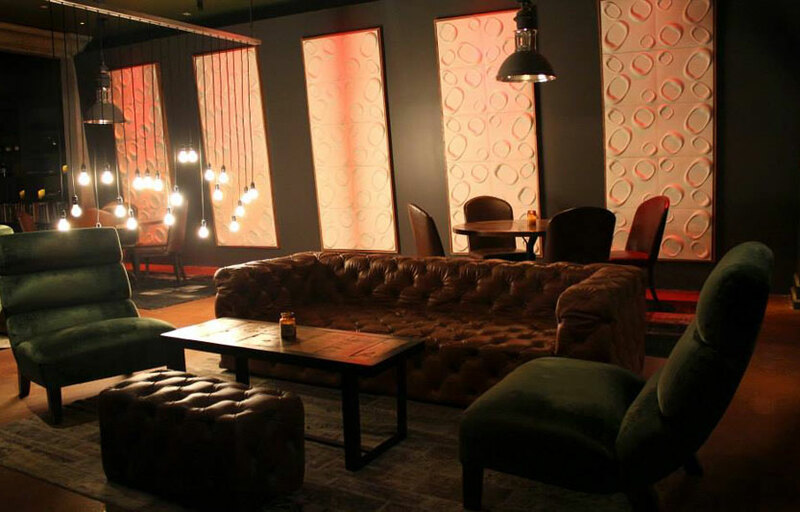 But the real treat at this venue is OHM Lab, the sultry lounge hidden inside of the massive club. A throwback to big city speakeasies of the 1930s, OHM Lab is a complete 180 from the main room, and features vintage artwork, antiques, books and bespoke fixtures created by local designers. Specialty cocktails crafted by Matt Hish provide the finishing touch to OHM Lab, and though the intimate area may be tough to access, it’s definitely worth the effort. With three unique experiences housed in one stunning 20,000 sq. ft. venue, OHM is poised to be the city’s premiere nightlife destination. Sky Fridays at Ohm is 21+, Club DV8 on Saturdays is 18+. Ohm is located in a shopping mall so parking is usually pretty easy. 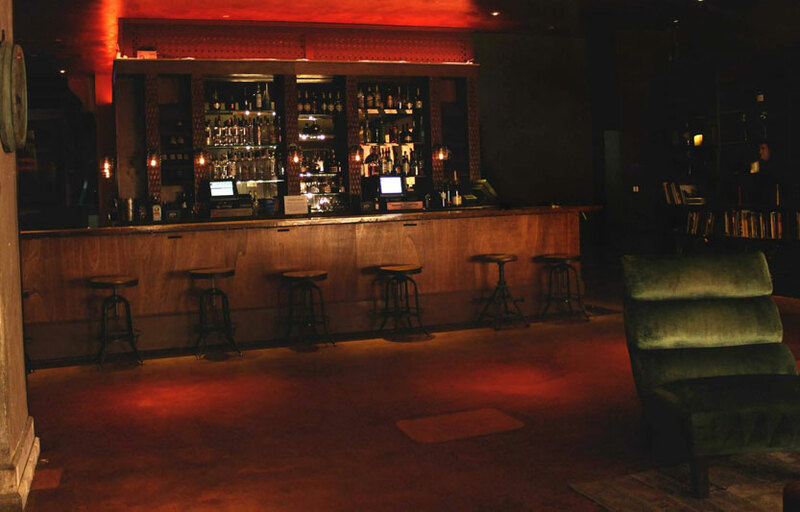 Be sure to check out Ohm Lab, a bar / speakeasy adjacent to the club. Styled after old Manhattan speakeasies from the 1930s, Ohm Labs is a great place to sit down and have an intimate conversation. Lounging in the Ohm Lab? Store your belongings in the hidden compartment under each booth, which even has an outlet for you to charge your phone. Where is Ohm Nightclub located? Ohm is located in Hollywood at the intersection of Hollywood and Highland, inside the shopping plaza. How much is cover charge at Ohm Nightclub? Cover is usually around $20-30, on nights with bigger talent performing (Tyga, Flo Rida, Far East Movement, etc) expect to pay more at the door. How long will I have to wait at Ohm Nightclub? Average wait times range from 20-45 minutes. The earlier you arrive the shorter your wait. When is Ohm Nightclub open? Ohm Nightclub is open from 10 PM to 2 AM on fridays and Saturdays. 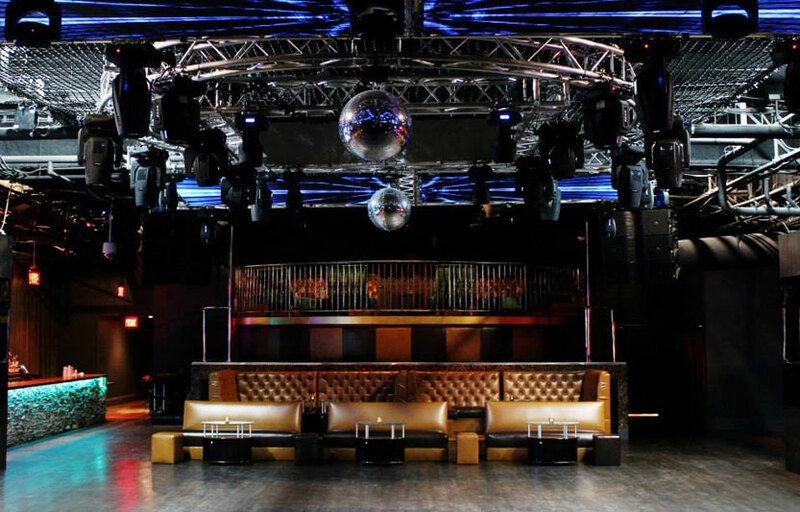 What are the best nights to go to Ohm Nightclub? Fridays is 21+, Saturdays is 18+. Just something to keep in mind. What is the dress code at Ohm Nightclub? As far as Hollywood clubs go, Ohm is less strict. Especially on Saturday when it’s 18+, you can usually get in as long as you have pants and a shirt on. How much do drinks cost at Ohm Nightclub? Is there parking near Ohm Nightclub? There is a valet lot in the shopping Plaza that Ohm is located in. Parking is $10. On Saturday nights Ohm features Anthony Pisano, a local 102.7 KiiS FM DJ. THe show is broadcast live to thousands of local listeners. Ohm also frequently brings in hip hop talent such as Far East Movement, Tyga, Flo Rida, and more. What kind of music do they play at Ohm Nightclub? Depends on the night. Usually a mix of top 40 and house music. If there’s going to be a live performer then expect the night to be mostly hip hop. Where can I find an list of upcoming events / DJs at Ohm Nightclub? You can download the Discotech app to see upcoming events, sign up for guestlist, and book tables Ohm Nightclub. You can also visit Ohm Nightclub’s website for a current list of events.